To share with your residents? 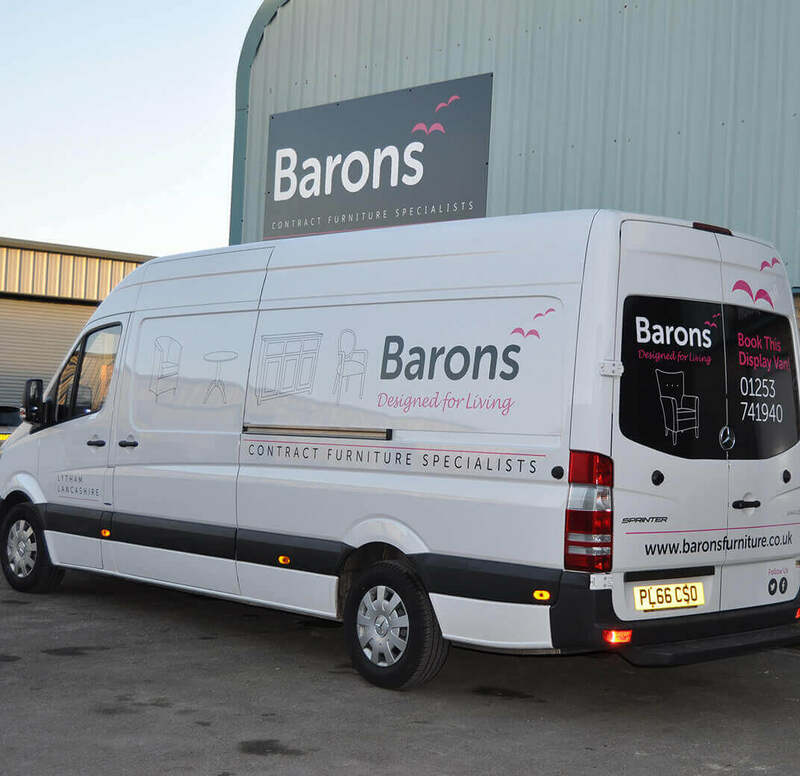 After working hard to bring top-quality furniture to the UK, the Barons team was planning on an indulgent afternoon feasting on egg-themed confectionary. But those dreams were dashed when a long-eared lunatic forcibly entered Barons’ Fylde coast office. The suspect proceeded to steal multiple chocolate eggs, sparking a frantic and widespread egg hunt. Fancy winning yourself a luxury chocolate treat? Find 5 eggs cunningly hidden on our website and email us their numbers and locations to be in with a chance to win! The suspect – 1’1” in height and allegedly in possession of enormous ears – managed to evade capture. Straightforward chocolate robbery would have been bad enough. But there was more to this tale than simple confectionary kleptomania. After evading its would-be captors, the suspect continued to hide the eggs all over the Barons workplace! Detectives believe more eggs are yet to be found, possibly on the Barons website. Find 5 and send their locations to the email address below to claim the reward of a chocolate Easter hamper! Help the Barons team recover its well-deserved Easter eggs and be in with a chance to win! 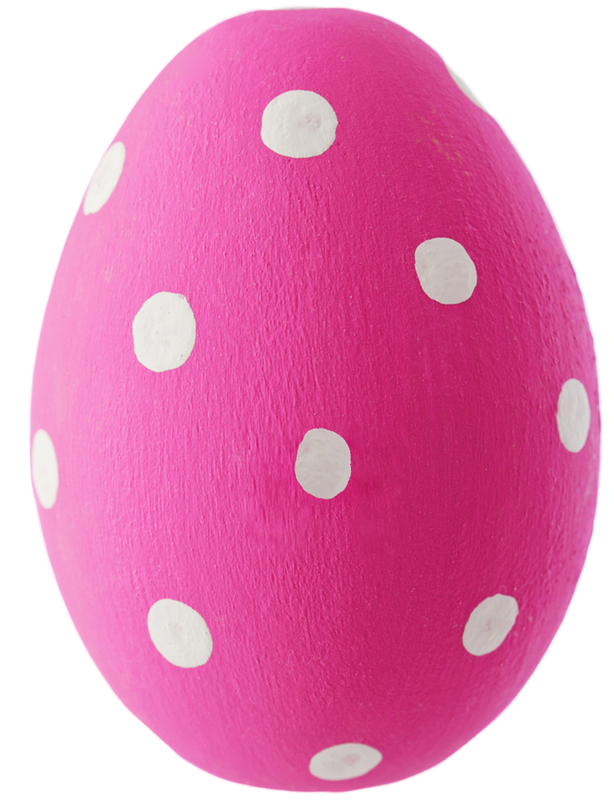 To enter the competition, find all 5 Easter eggs on our website and email us with their numbers and locations. (Check everywhere – they've been cunningly hidden by our furry friend). What better way to enjoy a chocolate egg or two than relaxing on a fabulous sofa? Here's an example of what you're looking for... This one doesn't count, though! Last date for entry is Monday 22nd April. If you have any questions, don’t hesitate to call us on 01253 741940. We’d love to help!